Updated figures provided by the federal government in the border separation case being overseen by a San Diego judge show that of the 2,654 children who were separated from their parents, 497 still remain in the custody of the Office of Refugee Resettlement, down from 528 last week. Of those children, 322 have parents who were deported after being separated from their families, according to figures submitted by the government to U.S. District Judge Dana Sabraw in advance of a status conference on Friday afternoon. Of those deported parents, 318 have actually been contacted, the government reported. 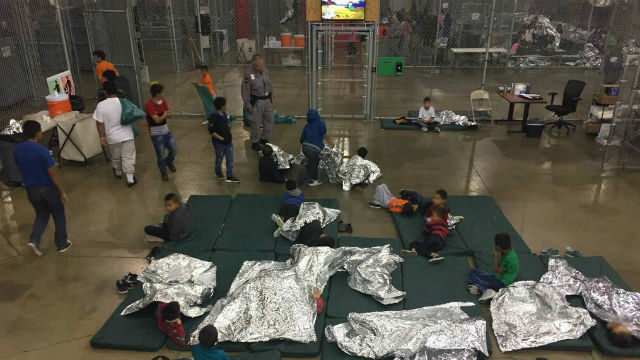 The separations occurred under the Trump administration’s controversial and short-lived “zero tolerance” policy, which removed children from parents to try to dissuade would-be immigrants from seeking refugee status. The American Civil Liberties Union, which filed a class-action lawsuit seeking reunification of separated families, said it is continuing to work with the government to identify all children in custody with removed parents, in order to ensure that no child or parent is overlooked in the process. At the urging of Sabraw, the ACLU formed a steering committee to coordinate the location and reunification of class members who have been deported or released into the interior of the United States.